The statistical variability of flicker noise for a nano-scale NMOS transistor due to intra-die variations in channel length, oxide thickness and mobility has been characterized. This has been done through theoretical estimations as well Monte Carlo-HSPICE simulation technique. BSIM-SPICE process parameters have been chosen for characterization purpose. The present work explicitly depicts the dependence of flicker noise variability on various causes of variability and device design parameters. 45 nm CMOS process technology has been considered in the present work. The theoretical model can be effectively used for statistical characterization which is essential for robust analog and RF circuit design. 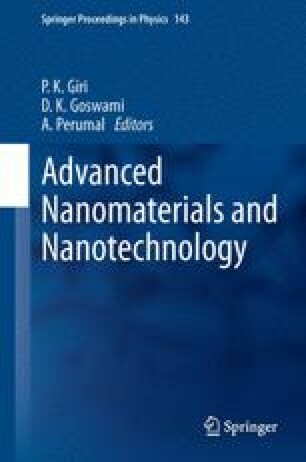 The authors thank the Centre for Research in Nanoscience and Nanotechnology, University of Calcutta and Department of Science and Technology, Govt. of India (under Fast Track Young Scientist Scheme) for supporting the research work financially.